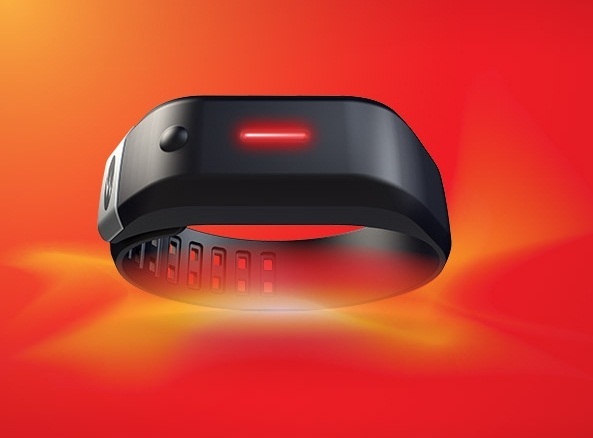 Bowflex Boost Fitness Band – Get up, and get moving! It’s really difficult to lose weight, and/or trim up. Changing the way you eat and starting to work out can be really challenging, especially if you’re facing it on your own. While having a workout buddy is nice, coordinating schedules for two busy people to be in the same place at the same time is laughable at best. If you don’t have someone around who will push you to do better, then a fitness band is a valid choice. The only problem with this option is that they can be a bit on the pricey side. The Bowflex Boost is hoping to change that though. This is a fitness band that will track your movement throughout the day and night, which will hopefully lead to better exercise and sleeping habits. It will release next month with a price tag of $50, and will pair with an iOS app via Bluetooth.